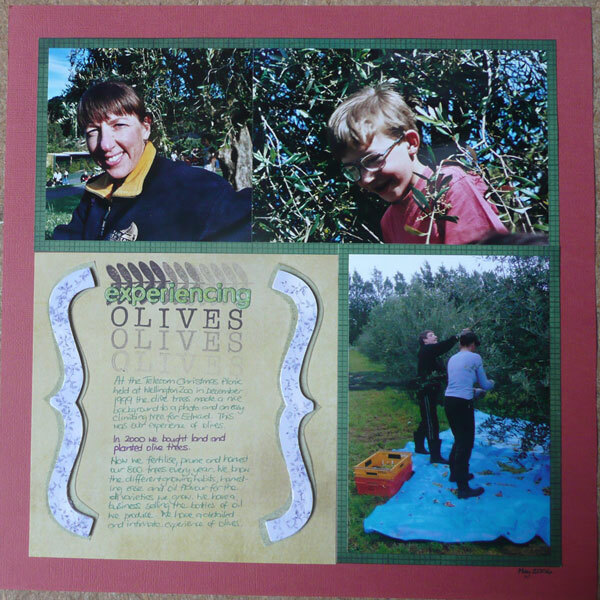 This entry was posted in I'm creating, I'm thinking, Life and tagged scrapbooking, Shimelle-Lane, UK-Scrappers by Margot. Bookmark the permalink. this is so sweet! I love layouts with special moments like this!